Does Insurance Cover Hearing aids in San Antonio? 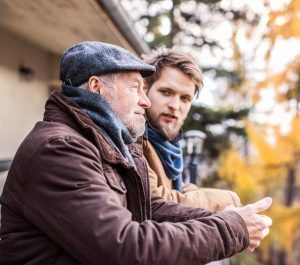 If you’ve noticed your mom or dad struggling with their hearing, you truly need to have a serious conversation about it. Your parent may not be entirely aware of their degree of hearing difficulty. Often times, hearing loss occurs slowly and it is usually family members that notice signs first. If you’re frequently having to repeat yourself, your parent is in need of a free hearing test. Though, telling your own parents they have a problem can be difficult for some people. Here are a few thoughts to help make the conversation easier. Life hacks are helpful little tips that improve or enhance different aspects of our lives. 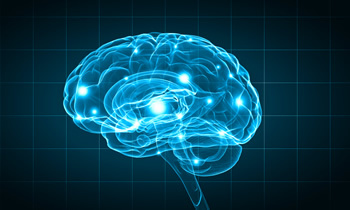 Of all the types of life hacks available, the ones about your health are probably the smartest. Consider the following recommendations which promote both healthy hearing and convenience. It’s the time of year that we all struggle to find unique and thoughtful gifts for our loved ones. It's difficult to pick out the right gift, especially for the person that seems to have everything. 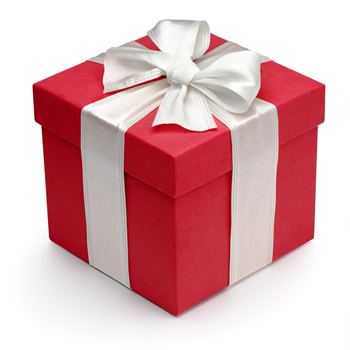 If you’re shopping for someone who wears hearing aids, there are a few accessories that make wonderful gifts. 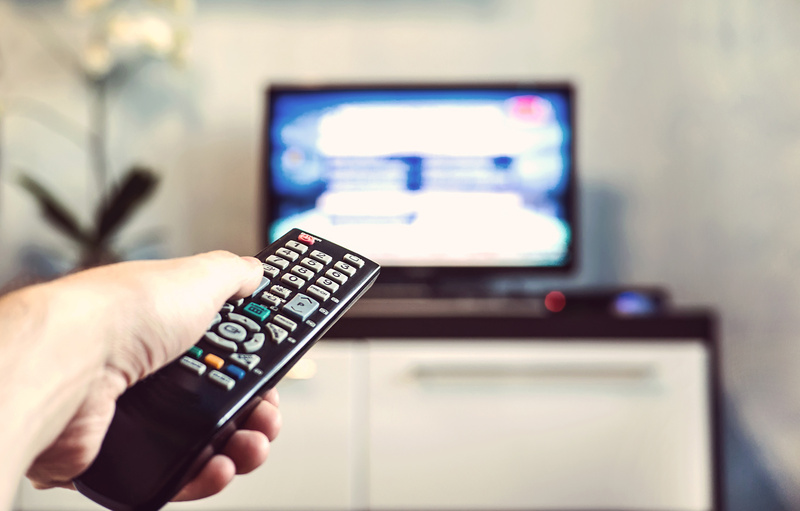 Hearing aid wearers benefit from remotes, streamers, chargers, hearing aid batteries and accessories. 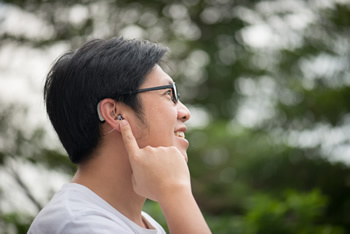 Here are a few neat and useful ideas for the hearing aid wearer in your life. Childhood hearing loss isn’t always easy to recognize, and the symptoms can sometimes mimic normal adolescent behavior. 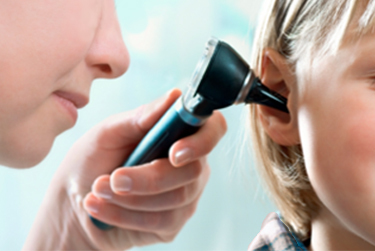 Hearing is not checked by most pediatricians and general practitioners, therefore hearing loss can go undetected. Unfortunately, for young children that cannot yet hold a conversation, hearing loss can be very difficult for them to express. As a parent, you will probably be the first to notice your child’s hearing problem. It’s always important to detect and treat hearing loss at any age, however, it’s particularly important for developing children. There are 10 big indicators that your child needs a free hearing test, pronto. Cool weather and holidays are right around the corner and with that comes many reasons to travel. 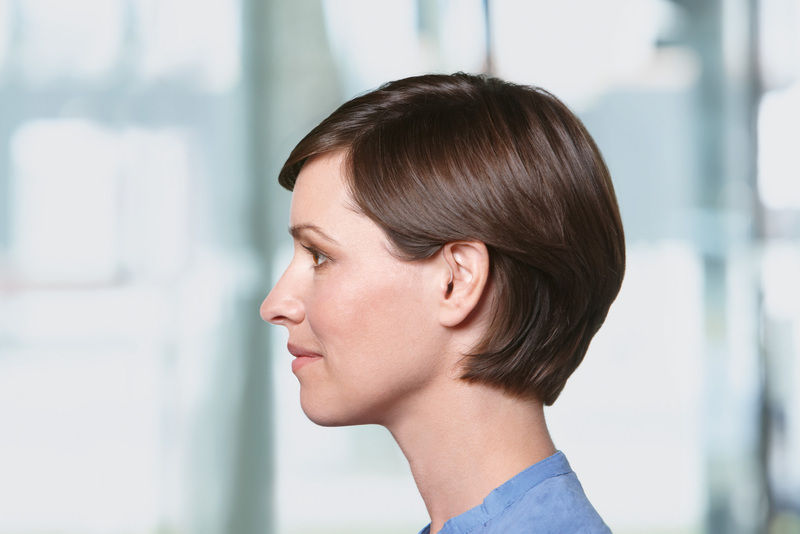 Wearing a hearing aid should improve your experience not add any stress. 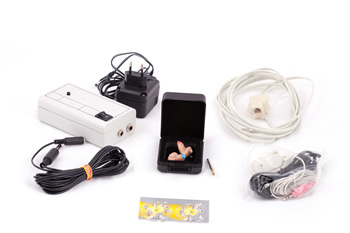 After your office or in-home hearing test and fitting, you should have been provided all the necessary supplies. But knowing exactly what to bring and how to prep will save you from unnecessary hassle. If you are planning an upcoming trip, follow these tips to help make your vacation a comfortable one.